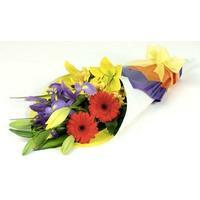 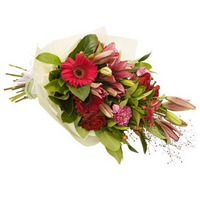 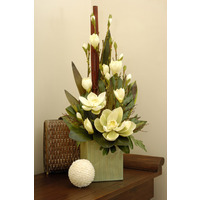 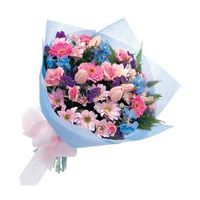 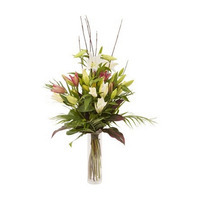 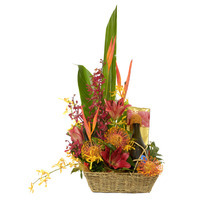 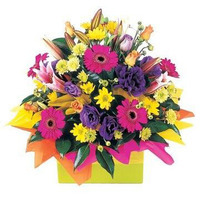 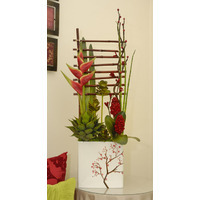 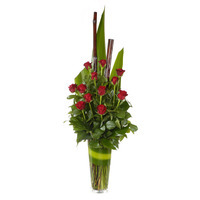 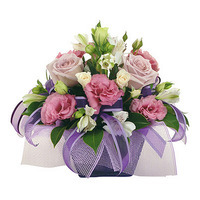 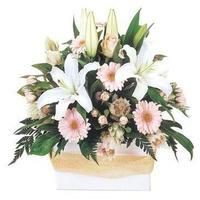 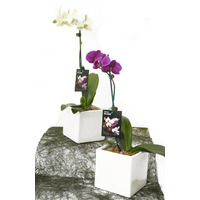 Shop online or in store at 97 Jetty Rd Glenelg for fresh flowers, artificial arrangements and gifts. 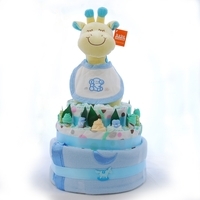 Stuffed Toys, Foil Balloons, Chocolates or Champagne are available with your order. 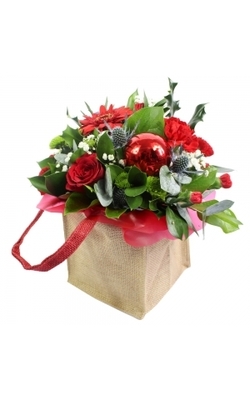 Same Day Delivery is available for orders placed prior to 12noon.